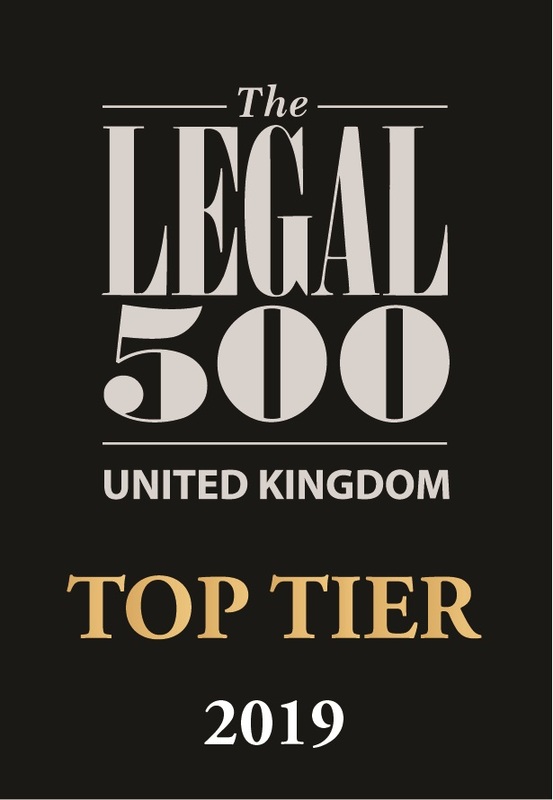 Lanyon Bowdler was once again reappointed as one of the carefully selected law firms with a proven track record in agricultural matters, as a legal panel member for NFU members, in July 2018. 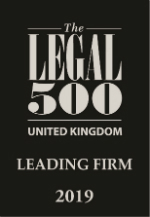 We are delighted to be able to offer our legal expertise to NFU members in Staffordshire, Shropshire and Herefordshire. 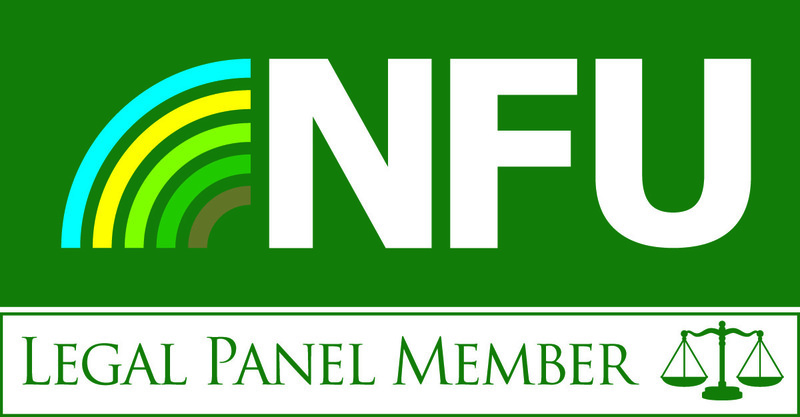 The Panel consists of 16 legal firms across the NFU’s eight regions, ensuring two firms per region, thus providing an enhanced and more local service to members.